After Ian and Rachel's parents buy The Bear restaurant, someone steals meat from the fridge. When Ian's sweets go missing too, the children decide to investigate! What is the secret of of the stuffed bear's head hanging in the restaurant.? Why are their parent's redecorating plans such a disaster? 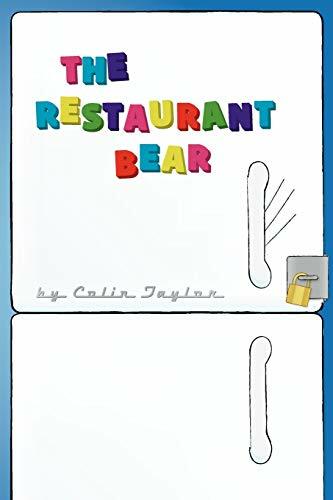 Together with their new school friend Serafina, they must find a way to prevent the catastrophe that threatens The Restaurant Bear.